Does not Include Power Supply With the IP Phone 8861, you can increase personal productivity through an engaging user experience that is both powerful and easy-to-use. 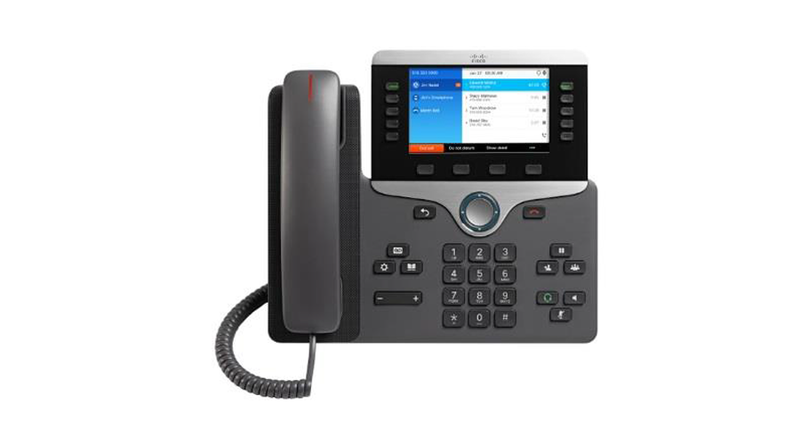 The IP Phone 8861 combines an attractive new ergonomic design with wideband audio for crystal clear voice communications, "always-on" reliability, encrypted voice communications to enhance security, and access to a comprehensive suite of unified communications features from Cisco on-premises and hosted infrastructure platforms. The IP Phone 8861 also can be supported on third party hosted call control services.